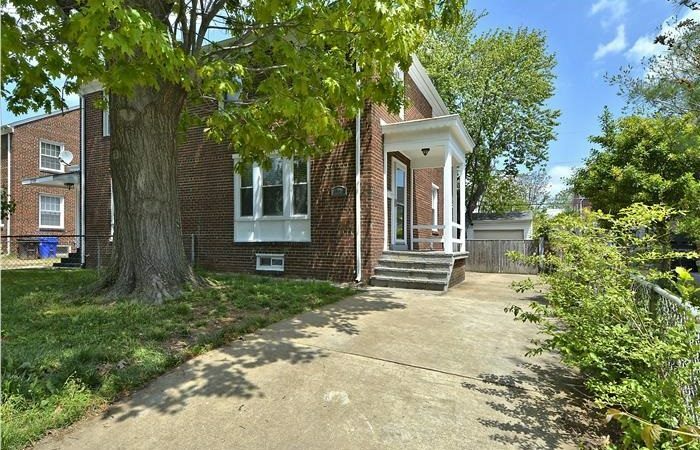 This renovated Longbranch Park Arlington VA Duplex just SOLD! Listed for $430,000, it sold for a net of $415,000 after 27 days on the market. Wonderfully updated duplex with 2 bedrooms upstairs and possible 3rd bedroom or family room in basement (has a walk-in closet & full bath). Incredible kitchen with gas range and hood, stainless steel appliances and granite, large, private patio with flagstone pavers, huge detached garage with space for a car or workshop. NEW HVAC, water heater, and more. 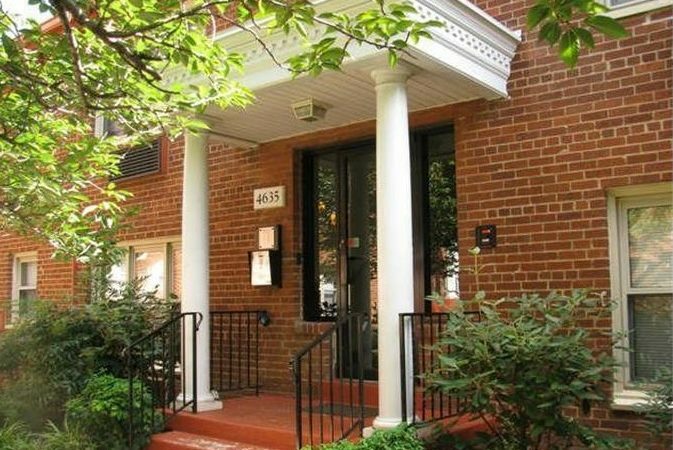 Located near Shirlington, Del Ray, easy access to 395, Downtown DC, and other points of Northern Virginia. See virtual tour pictures here.